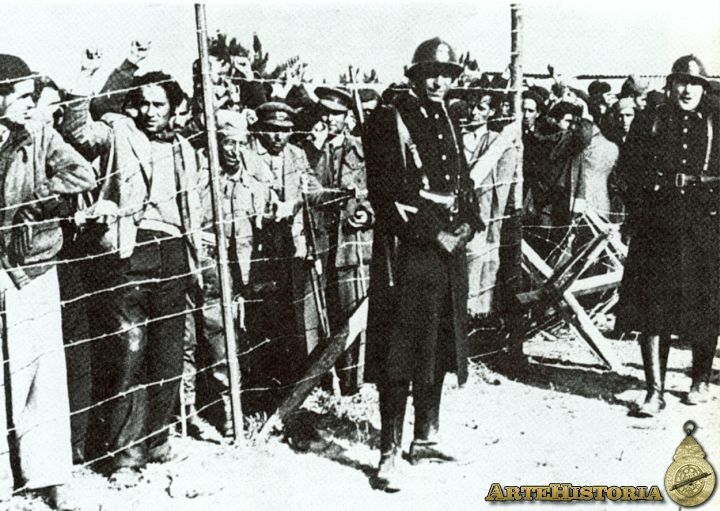 Photo 1: Spaniards in a French concentration camp. 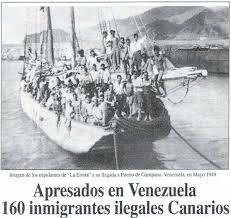 Photo 2: “illegal” Spanish immigrants captured in Venezuela. 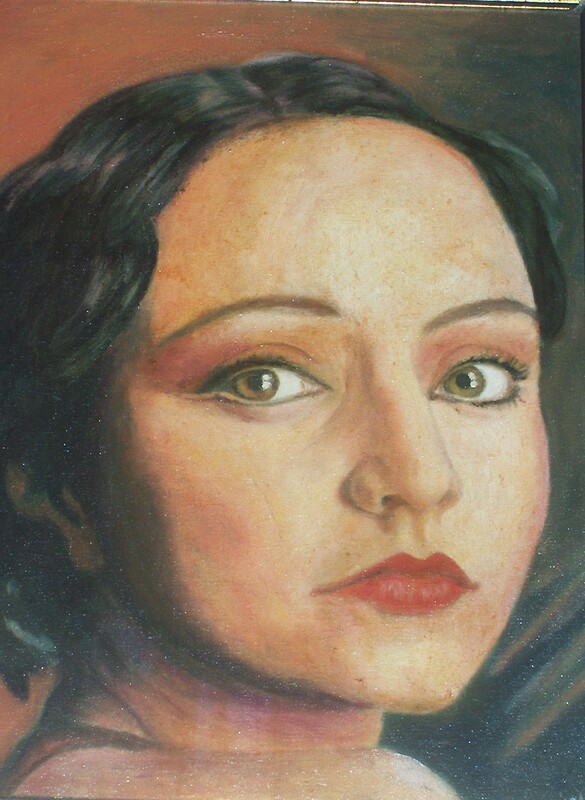 It’s healthy to exercise one’s memory and empathy, and assisted by the writer González de la Cuesta, that is what I’m doing. “nothing made them feel so desolate as the contemplation (…) of thousands of people struggling to cross the border (…) the French authorities weren’t making much of an effort to aliviate the suffering of those people, who only wanted a safe place to live. 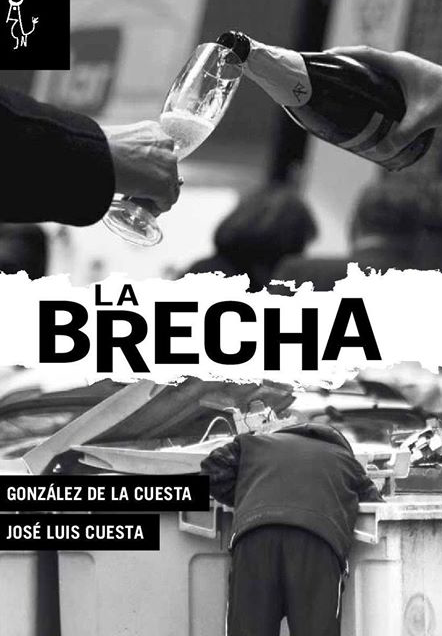 What is more, they seem to be willing to thwart the mass influx of Spaniards to their country (…) by beating them up with the butts of their guns”. Once you enter the world of the diaspora, nothing will ever be the same. You will never be the same. You leave your country behind and try to adapt to a new country, where your culture and your identity are questioned every minute, and the more you adapt -as you must survive- the more you will grow apart from your homeland. It is more so in the case of war-motivated exile. You change, but your country can change dramatically to a point of no return. This is experienced by Manuel, Rodrigo and Marga. They leave their country to never come back, because their homeland as they once knew it -and loved it- has disappeared forever. With them, we feel the deep pain of such a great loss, together with their fierce struggle for survival and their determination. In their journey, not only do they face rejection as in France, but also there’s a place for solidarity and transnational support, provided by anonymous individuals who will gain relevance in their lives and the story: Viveka, Mrs.Cameron, Pilar… Cruelty and indiference toward their fate shown by the authorities will be in stark contrast with the kindness they find in other fellow citizens, as usual in real life. 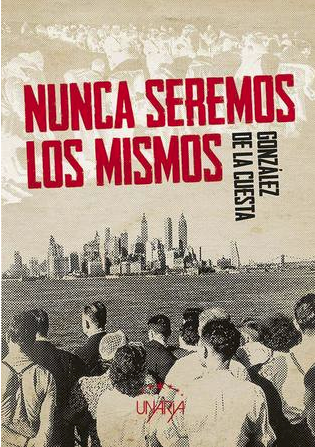 The cities they live in during their escape from Spain are minutely described, and one can imagine life in them during the 30s and 40s, in a wounded Europe and in the U.S. during the attack to Pearl Harbour. They don’t ever give up, but something has been broken inside as they have been violently uprooted from their home and exposed to uncertainty. 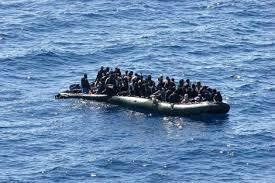 We’ve been there as well, in the same rubber boat, sharing the same spirit, with all those who run away from the atrocity. And was not so long ago. Fleeing from a mortally wounded country, from the systematic violation of basic human rights, from hunger and death, from a fratricide conflict. We were just like them. And our ditches are there to show for it, still full of the corpses of those who couldn’t cross the borders and were killed just there and buried on the spot in mass graves. They are all over Spain. They are just there, under the tarmac. As the saying goes, «Aquellos que no recuerdan el pasado están condenados a repetirlo» -those who forget the past are condemned to repeat it- (Jorge Santayana). It’s good to remember. Let’s remember.